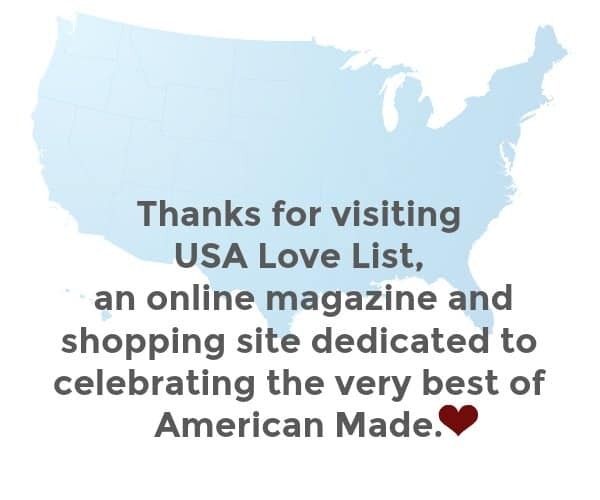 Last week we launched our Share While You Shop #USAlove campaign. While you are shopping, we challenge you to turn things over, squint at the fine print, and find those three magic words : Made in USA. 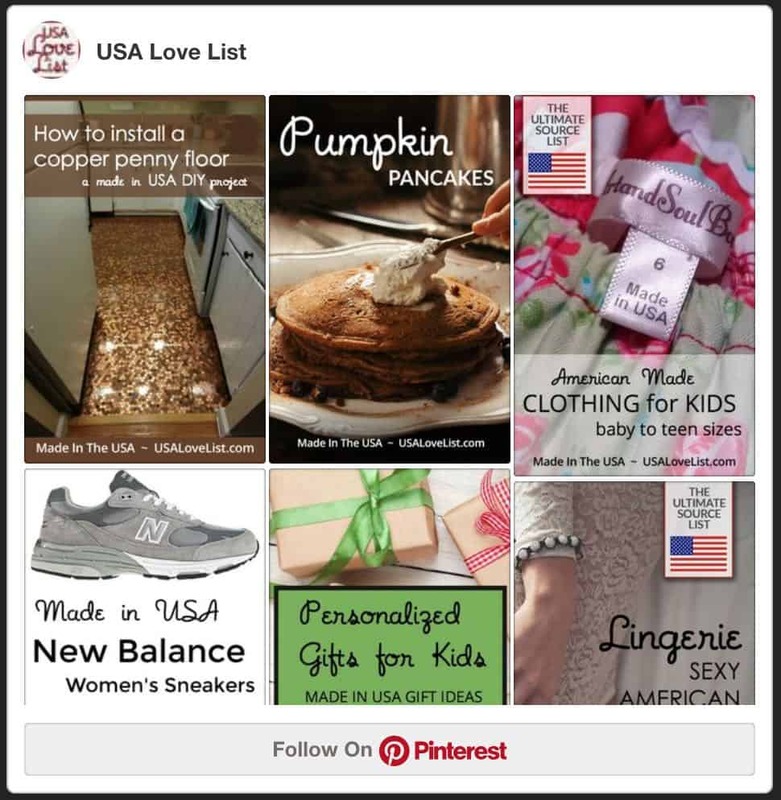 When you find them, share your pick by posting it to Instagram, Twitter or the USA Love List facebook page with the hashtag #USAlove. 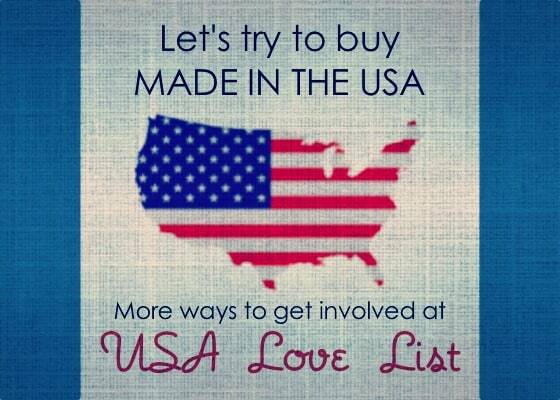 We’ll be sharing each and every one so do your part to make it easier for us all to find and buy American. Follow the #USAlove hashtag. Some of the links on our site are affiliate links. That means that when you click through them to start your shopping, we earn a little commission… tiny, really, at no cost to you. But over time and the many, many American made products we link to, it all ads up and helps support the operation of this site. 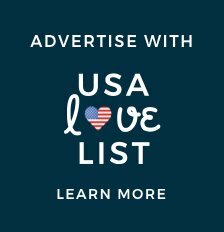 Unfortunately, you can't always buy American, but if you bookmark and use this Amazon link, everything you buy will contribute a small amount to the operation of USA Love List. Contact us for links to your other favorite retailers. If you feel passionately about wanting to support buying American, we have several badges available for you to download or copy the linked code right into your website. 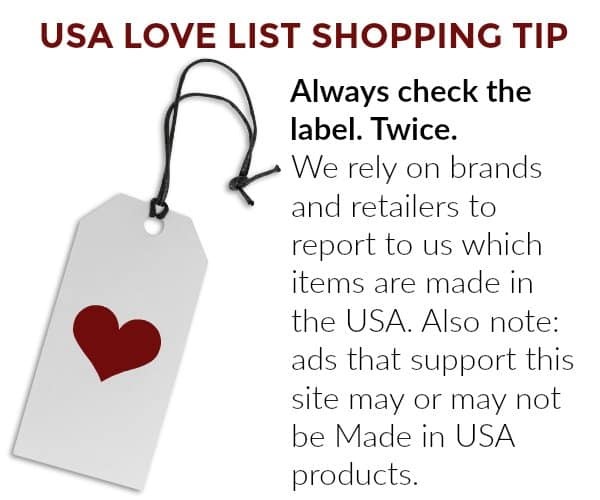 If your company has been mentioned on USA Love List, you can contact us for an “As Seen On” badge. What can you do with them? 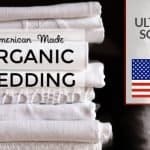 Think of it as a digital sticker: put it on your blog, pin it to Pinterest, share it on Facebook, drop it in a newsletter, use it to encourage everyone to join us in looking for that Made in USA label. Pick your favorite badge. This one is just for our blogger friends. 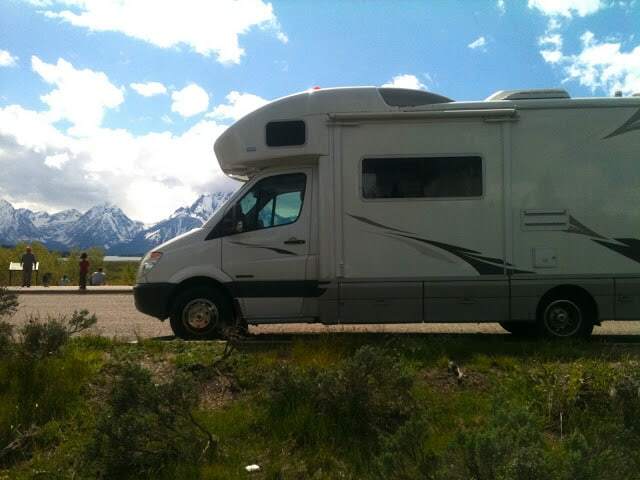 Every day, we are in contact with companies focused on keeping their manufacturing in the United States. 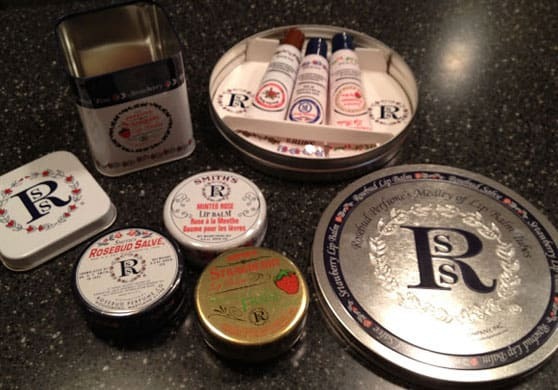 They are always delighted with our efforts to get the word out about their products made in the USA. Often, they ask for our help in recommending other bloggers interested in working with them. We have started developing a list of bloggers we can reach out to for events, collaborative opportunities, and just to refer to American made bands. 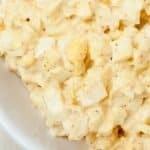 If you would like to be on this list, click here to sign up for our blogger network. We are a team, excited to be working and learning together and there is always room for more. If you would like to join us as a contributor, one time, occasionally, or regularly, for writers, students seeking social media experience, stay at home moms wanting to get involved in something new, seniors on a mission, if you are serious and dependable, you are welcome. Get in touch so we can talk about how you can help. Yesterday we shared five quick and easy ways for you to make sure you stay in touch with us. Today's tips are for our super-fans, for bloggers who want to support American-made in their own way, and for anyone else who feels passionately enough about our mission to get involved. This is a group effort, a movement; we couldn't do it without you. Join us to show your USA love. I think one of the best things people can do is talk about it, get the word out. The more the Made in America Movement becomes common conversation, the better. 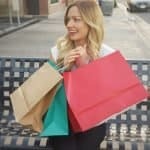 SHARE WHILE YOU SHOP is a great idea. I am really trying to pay more attention to the fine print and comparelike items!